List Of Seven Food Which Increase Memory. We do many things to increase memory or working capacity of our brain. Meditation, different kinds of exercise etc are some way to increase memory. But only these are not enough. You have keep such kinds of food in your every day meal list which will increase the working capacity of your brain as well as as memory many times. Let’s know those Food Which Increase Memory. The more your age increases the more your memory power decreases. 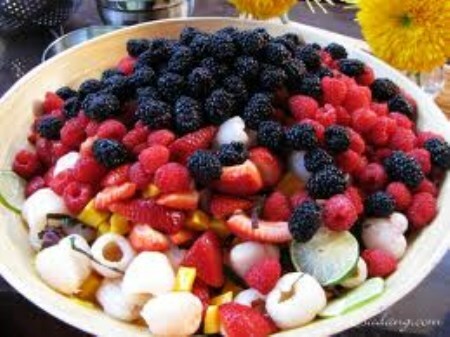 So keep blackberry, strawberry litchi or grape like fruits in your daily meal list. All these fruits contains anti-oxidant which prevents oxidation & continuous break down of brain cell. These fruits increase the working capacity of your brain. Blueberry is considered as the most effective food for brain because it helps to prevent Alajheimara and increase learning capacity. 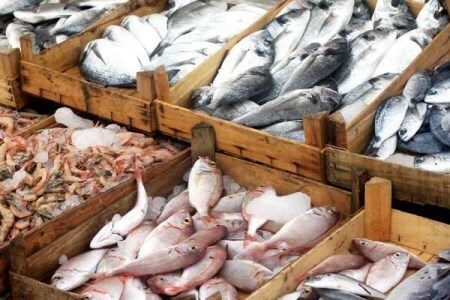 Different kinds of sea fishes contain a large amount of nutrition component which increase the working capacity of brain. 40% of the fatty acid in the brain is D.H.A which can be found in the oil of sea food as omega-3 fatty acid. According to experts these omega-3 fatty acid increases the exchange of signal between the brain cells. 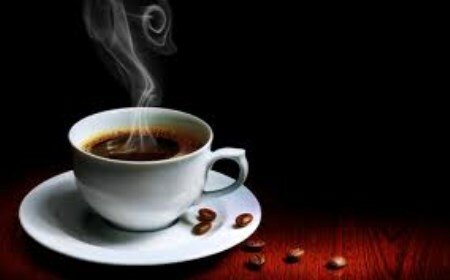 Those who take coffee for three to five cups per day their loss of memory decreases. Coffee contains caffein & aint-oxidant. These two component protects the brain cell. 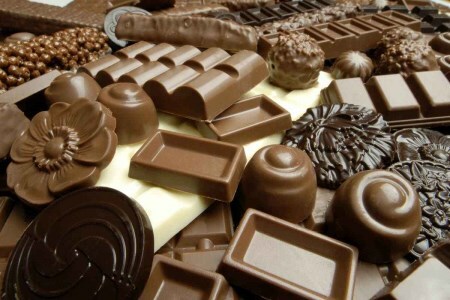 According to research ark chocolate contains 70% coco which increases the capacity of brain. It contains anti-oxidant named flvonoid which keep the brain cell fresh and active. Every body of us curd made from milk, but many of us do not eat ghol. Ghol contains vitamin B12. Due to lack of vit B12 the memory of brain loses desperately. Keep vegetables in your daily meal list. 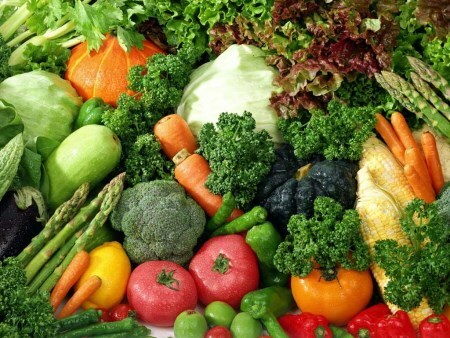 Vegetables contains protective anti-oxidant which keeps the brain more active. 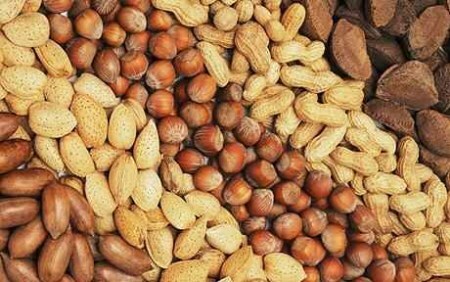 Nut is a very cheap food which contains vitamin E. Vitamin E is an anti-oxidant. If the above kinds of food can be eaten in balanced amount the working capacity of brain will increase many times. So why late, let’s start in now. This entry was posted in Health and tagged Chocolate, Coffee, Food Which Increase Memory, Food Which Increase Retention, Fruits, Fruits: Blackberry Strawberry And Litchi, How To Increase Brain Power, How To Increase Memory, Memory Increasing Food, Nut, Sea Fish, Vegetables by Result Gov BD. Bookmark the permalink. ← Previous Previous post: How To Keep Your Android Smart Phone Safe From Hacker!! !